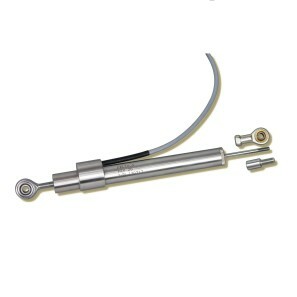 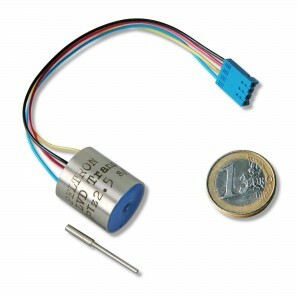 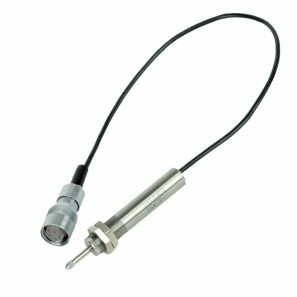 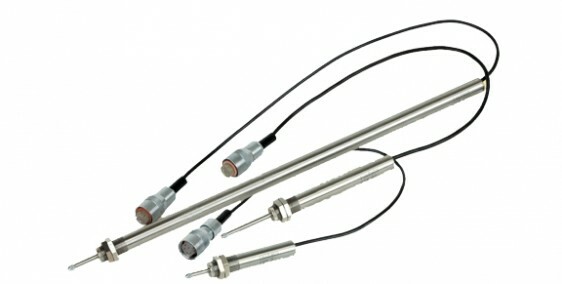 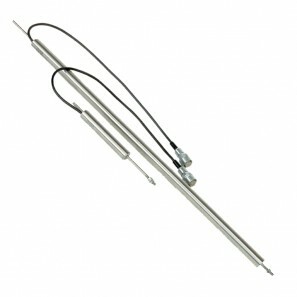 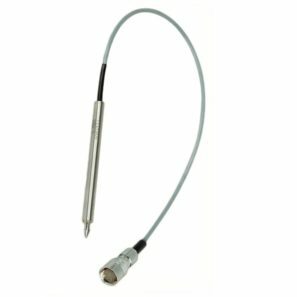 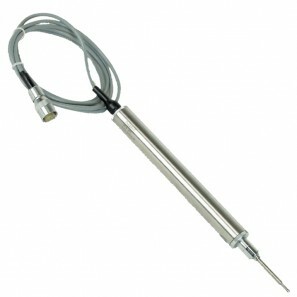 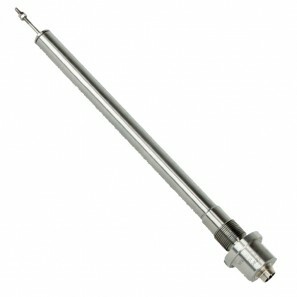 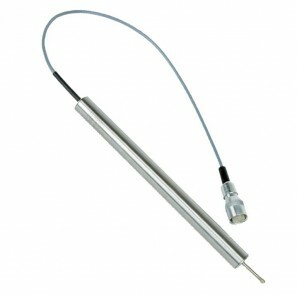 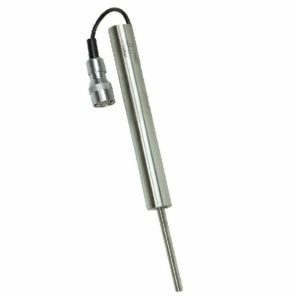 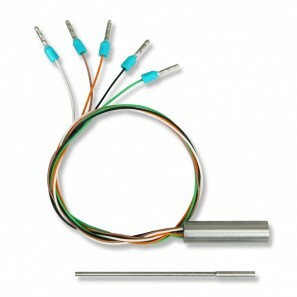 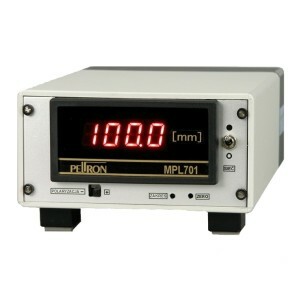 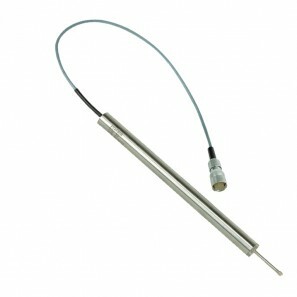 Linear displacement transducers (sensors) made by Peltron measure linear displacement, converting this physical quantity directly or indirectly to another physical quantity - electric voltage signal ±10V, ±5V, 0÷10V, or current signal 4÷20mA. 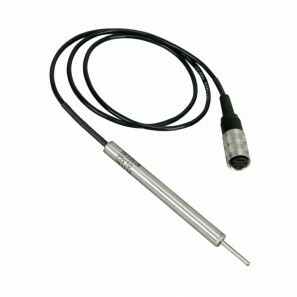 Indirect converse ( for AC/AC series - sensors ) depends on matching each sensors with a conditioner which converts output signal from sensor ( amplitude modulated sinusoide 5kHz or 1kHz). 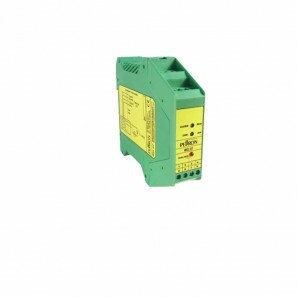 Direct converse (for DC/DC series - transducers) depends on changing displacement directly into voltage output signal ±10V lub ±5V without additional devices. 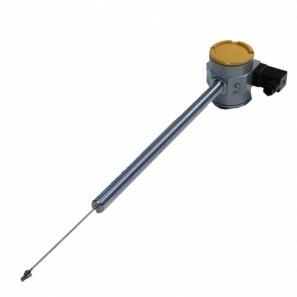 Range 5 mm. 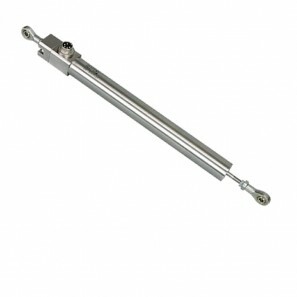 Return spring and pneumatic version. 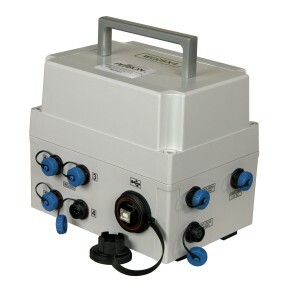 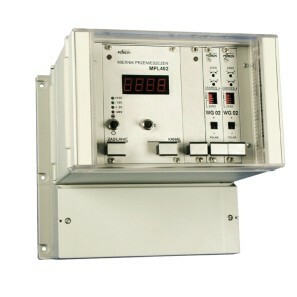 Four-channel conditioner with analog and digit output signals. 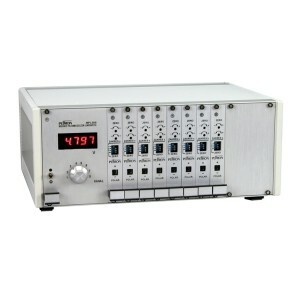 One-channel conditioner with current loop output signal. 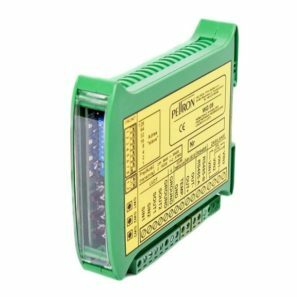 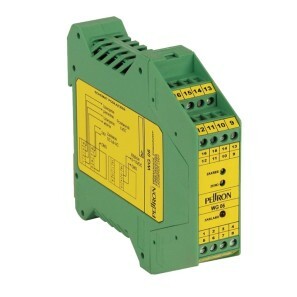 One-channel conditioner with digit output signal RS485 Modbus RTU and adjustment function. 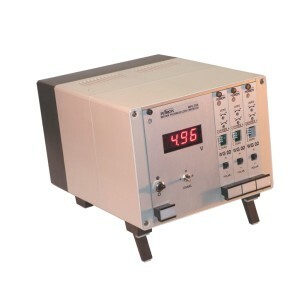 Basic one-channel conditioner with analog output signals.